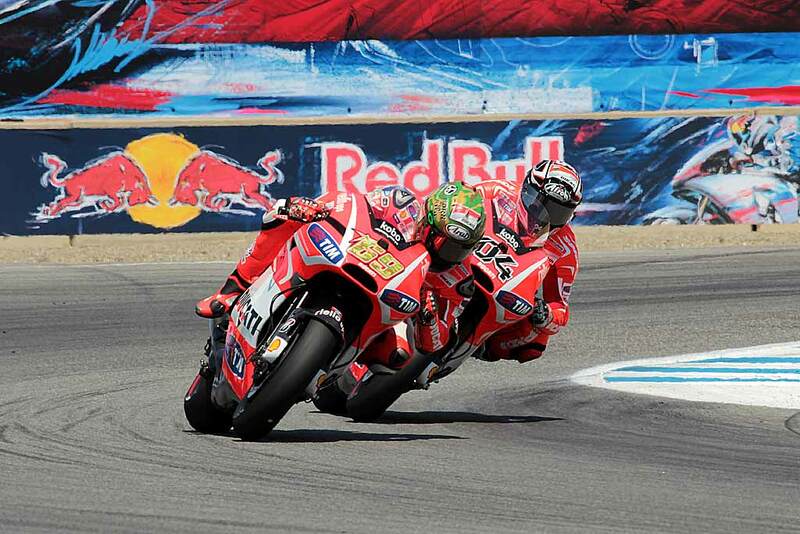 Ducati came dangerously close to having both of the riders involved in a very costly accident during the United States Grand Prix at Laguna Seca. The incident comes after the pair enjoyed a spirited battle at Assen but afterwards Hayden called the incident “just racing” however the American did admit that he may have to change his approach to racing his teammate in future. 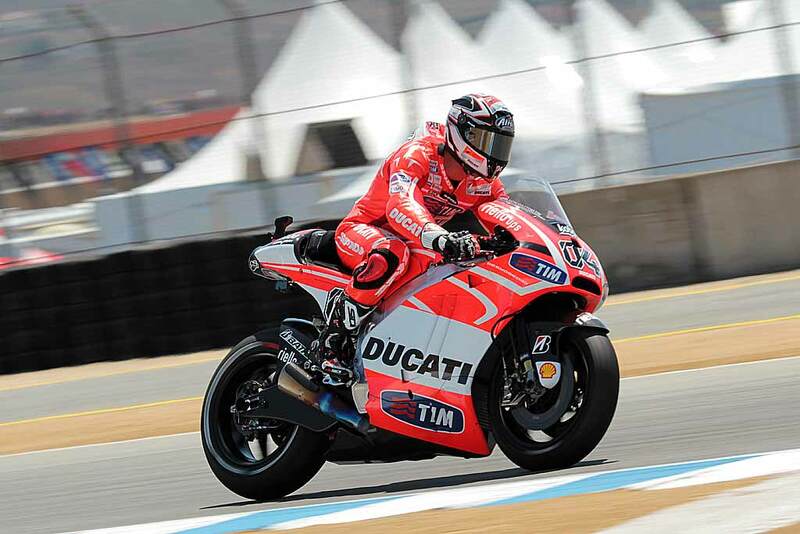 This entry was posted in MotoGP, News and tagged Andrea Dovizioso, Assen, Ducati, Hayden, Mazda Raceway Laguna Seca, Nicky Hayden, United States, United States Grand Prix. Bookmark the permalink.